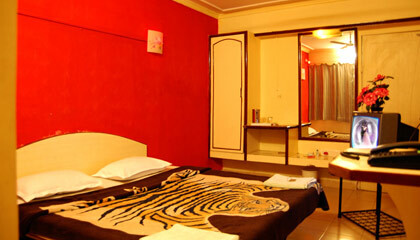 Hotel Poonam is located near the main market area and key attractions of Mahabaleshwar. 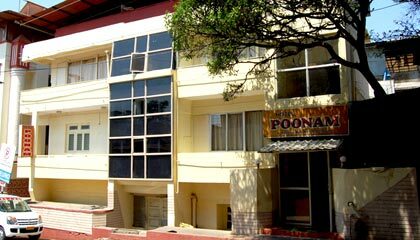 Situated in the prime location of Mahabaleshwar, Hotel Poonam is a charming property offering quality services and modern amenities. 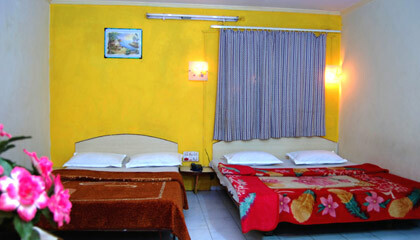 Strategically located in the main market area, the hotel also presents easy access to all the major tourist point of the hill station. 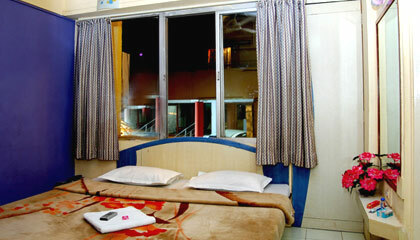 To meet the taste of each guest, the hotel proffers a range of spacious rooms with lavish interior and ultimate coziness. Guests can relish various lip-smacking culinary specialties which are offered in its multi-cuisine restaurant. 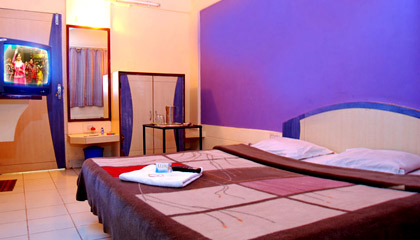 In short and snappy terms, Hotel Poonam is an ideal place to enjoy a homely stay in a soothing setting, at a reasonable rate. 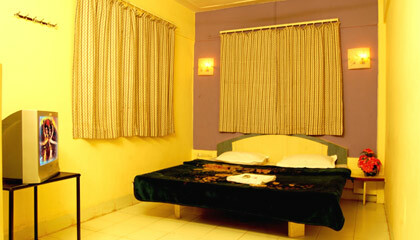 The hotel has 18 well-maintained rooms, which are categorized into Deluxe Room and Super Deluxe Room. 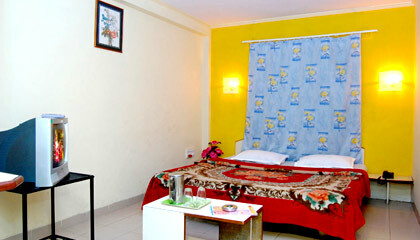 Each room is spacious, airy and comprises contemporary amenities. The Restaurant: A multi-cuisine restaurant that serves delicious Indian, Chinese & continental cuisine. 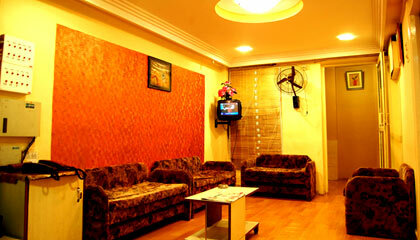 Juice Bar: A place to enjoy range of tempting juices and other beverages. Ice Cream Parlor: Relish a selection of scrumptious ice creams.